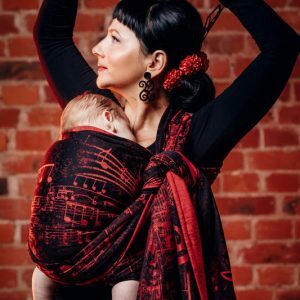 Exquisite woven wraps, ring slings and buckled carriers. 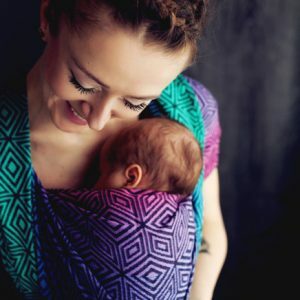 All of Natibaby’s NatiGo and Natigrow are woven wrap conversions already – a great value for your money. 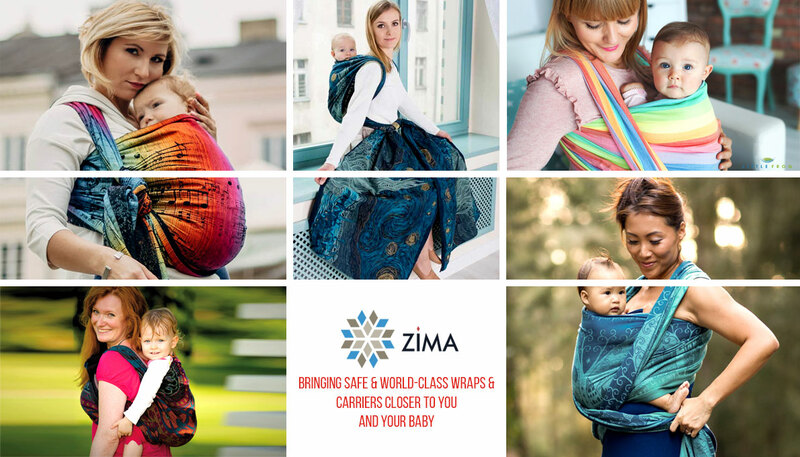 Made in Poland..
Woven wraps, buckled carriers, ring slings and wrap-tais. Most of their wraps are jacquard weaves, providing exquisite support for newborns up to toddlers. Made in Poland. 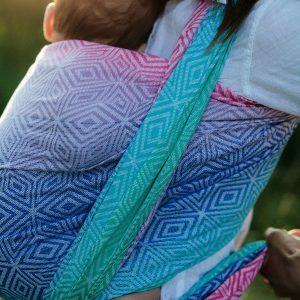 Reasonably-priced woven wraps, ring slings & buckled carriers. Well-known for their rainbows and bamboo blends. Great for beginners & advanced babywearers! Made in Poland. 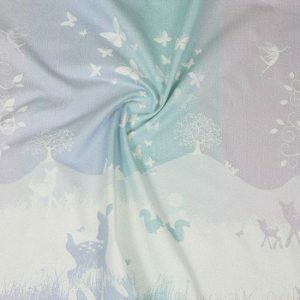 Luxurious and exclusive designs, made out of lovely materials ranging from cotton to Egyptian cotton. Woven wraps, ring slings, and 3 kinds of baby carriers. Made in Scotland.. The world’s oldest babywearing brand, established in 1972. Offers choice from woven wraps, ring slings, the DidyKlick and the DidyTai, and even clothing! Made in Germany.